This entry was posted in Kaiser Permanente and tagged kaiser, KQED, long wait times, mental health on July 25, 2014 by The Kaiser Patient Advocate. KQED has published the second of a two-part series on problems with Kaiser’s mental health services. 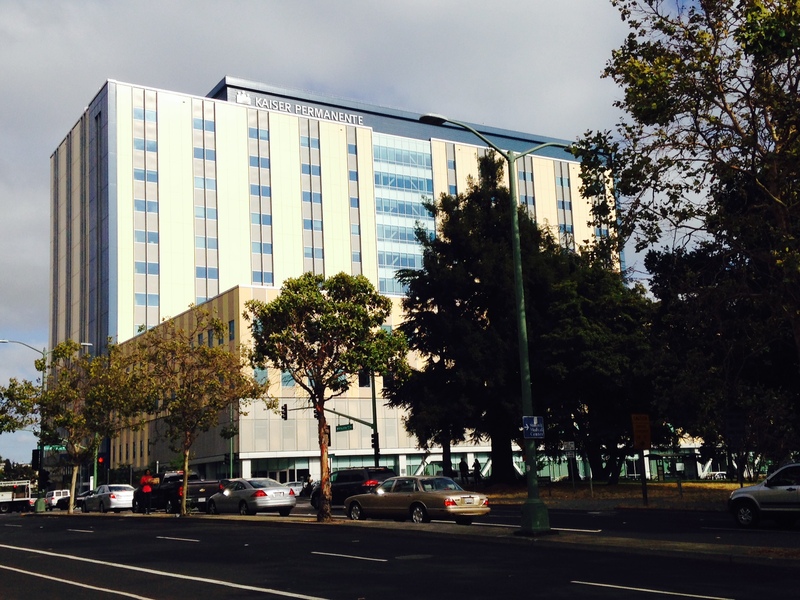 The reporter, Jon Brooks, spoke to “some two dozen current and former Kaiser clinicians and mental health patients as well as outside therapists.” He found that the vast majority of the people he talked to complained that Kaiser overly relies on group therapy even when individual, one-on-one therapy would be more effective, and that patients continue to wait for weeks or sometimes months for therapy appointments. 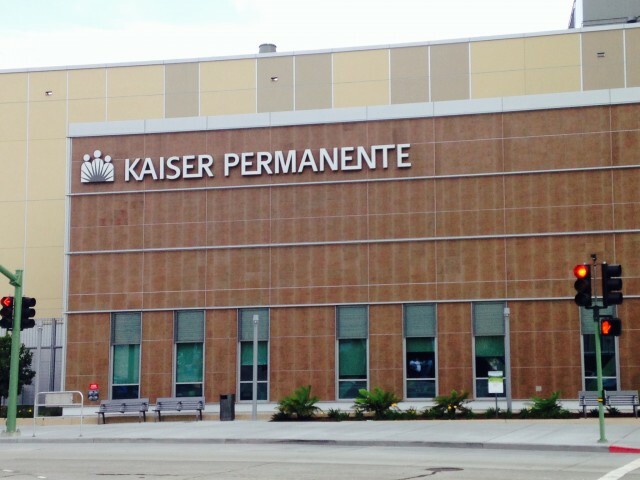 To read the full article, click here: KQED: Therapists, Patients Criticize Kaiser Over Long Delays for Therapy. This entry was posted in Kaiser Permanente and tagged group therapy, kaiser, KQED, long wait times, mental health on July 18, 2014 by The Kaiser Patient Advocate. This entry was posted in Kaiser Permanente and tagged kaiser, long wait times, mental health, Shirlee Zane on July 9, 2014 by The Kaiser Patient Advocate. Two separate class action lawsuits have been filed against Kaiser for denying patients access to mental health services. These lawsuits serve to underscore the severity of Kaiser’s mental health violations. 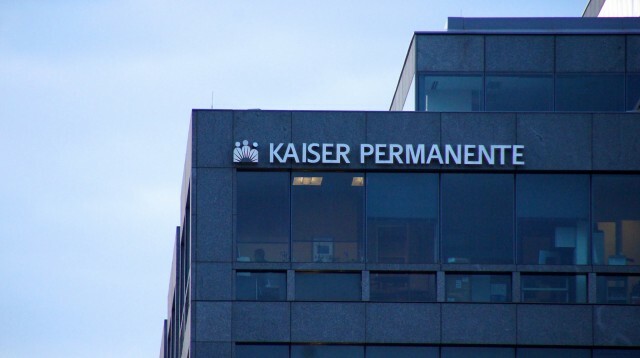 The first lawsuit, filed by the firm of Siegel LeWitter Malkani, alleges that Kaiser’s systemic denial of mental health services was the contributing factor in the suicide of a Kaiser patient. It also states that two of the named plaintiffs were forced to pay thousands of dollars in out of pocket costs in order to get the care that Kaiser should have provided them. The second lawsuit, filed in Southern California, states that Kaiser undertook the “illegal practice of systematically denying weekly psychotherapy to its members.” The lawsuit highlights NUHW’s 2011 complaint to the DMHC that detailed Kaiser’s substandard mental health services. This entry was posted in Kaiser Permanente, Lawsuits and tagged denial of care, kaiser, lawsuits, long wait times, mental health on December 9, 2013 by The Kaiser Patient Advocate.